Our new adventure in broadcasting! 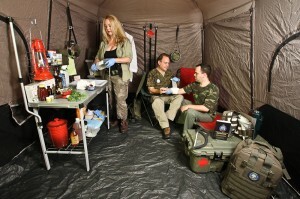 The Doom and Bloom(tm) Hour with Dr. Bones and Nurse Amy is now its own Blogtalk channel, Prepper Nation Radio! 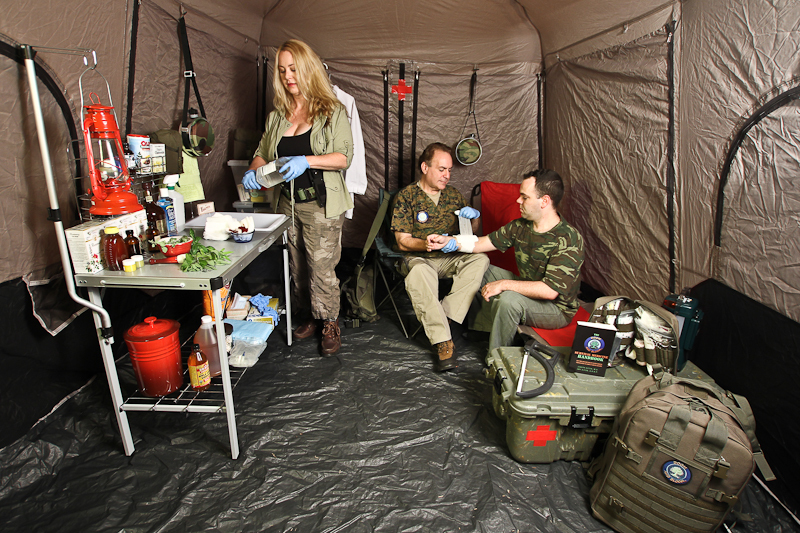 Be part of our audience as we talk about medical preparedness, gardening, medicinal herbs, and lots of other stuff to get YOU ready for any disaster. Join us live every Saturday at 9pm EST or listen to repeats of our podcasts throughout the week at your convenience. Don’t forget to check out our website at www.doomandbloom.net for lots of articles that will help you keep it together, even if everything else falls apart!